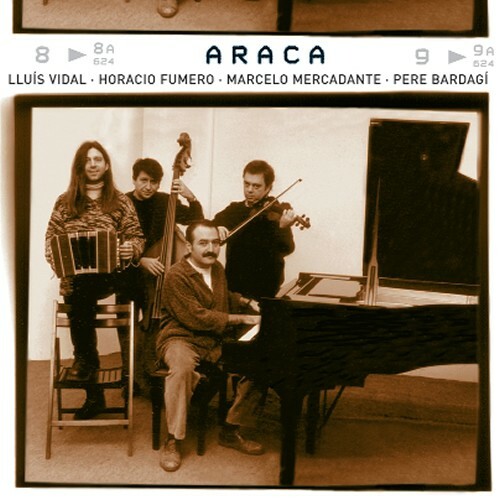 Founded in Barcelona, Araca is a band composed by four argentinian and catalan musicians. 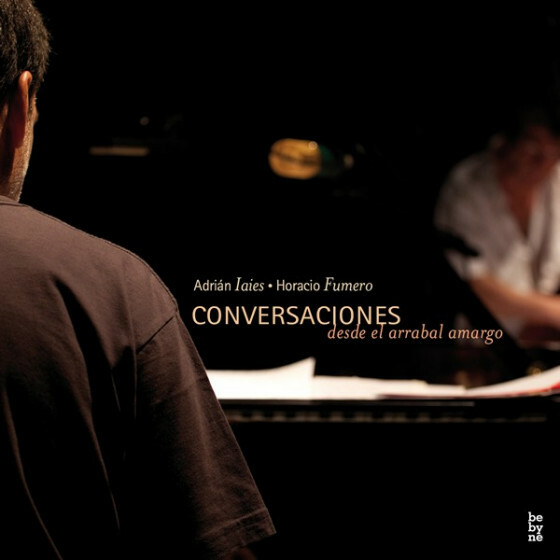 With a deep musical education and a large professional experience, including from ancient music to jazz, they propose us an actual view of tango and argentinian folklore. Their repertory consist of versions by authors compositions like Astor Piazzolla and of original themes by the quartet members. 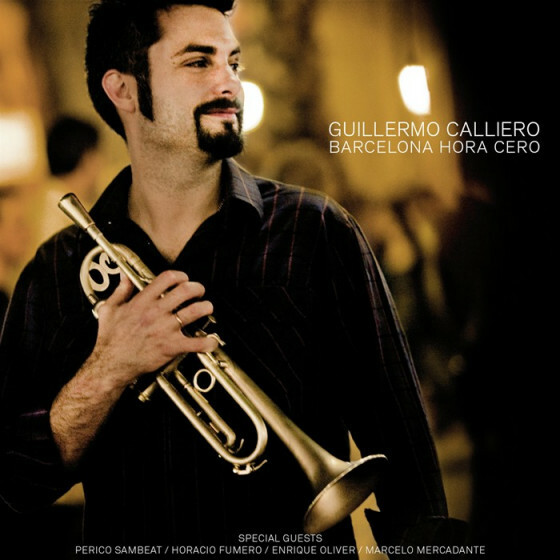 They have played in the most important festivals in Spain. 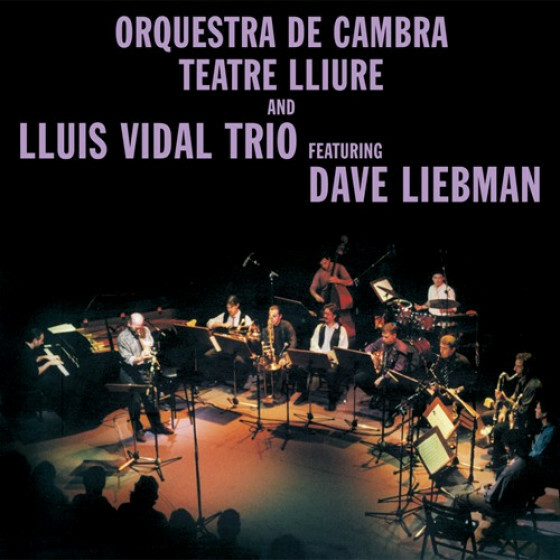 In 1996, they took part in the record of the Orchestra de Cambra Teatre Lliure, managed by the record company Armonia Mundi. 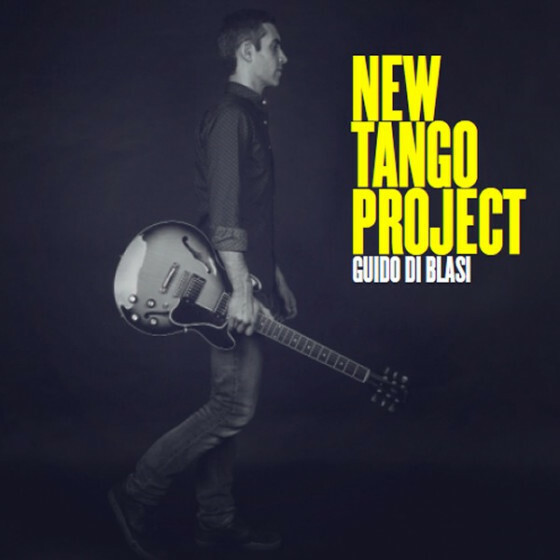 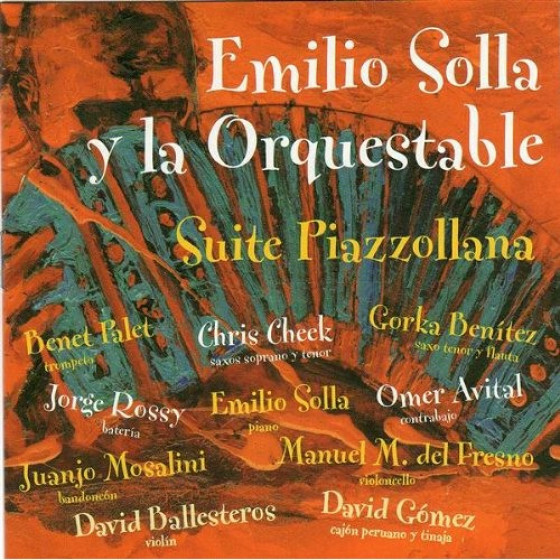 This record is dedicated to Astor Piazzollas music, and is arranged by Lluís Vidal. 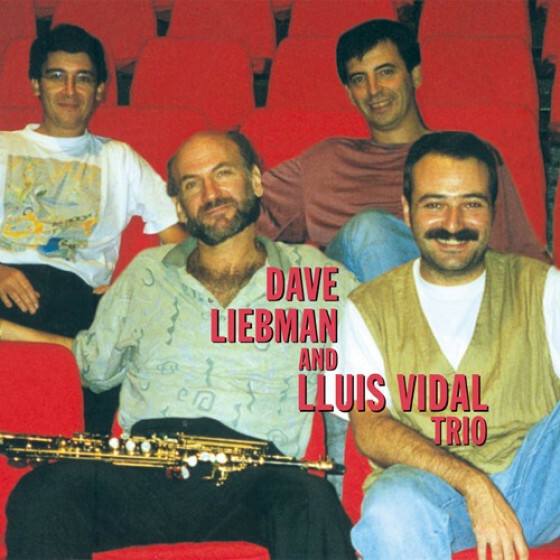 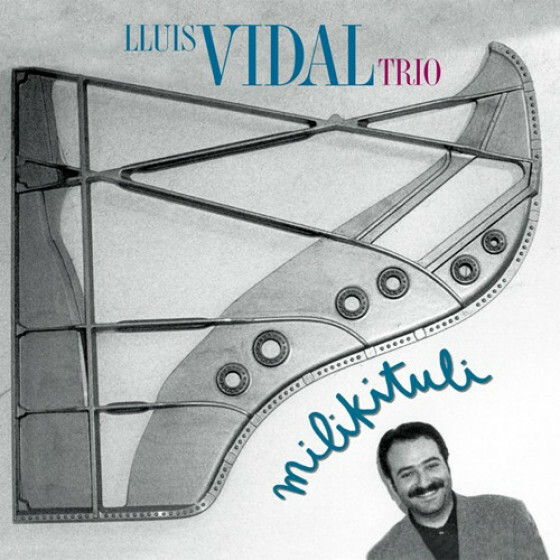 Recorded at Estudis Moraleda, Barcelona, Spain, 2000.